Is 2019 finally your year to get fit and lead a healthier lifestyle? Ok great! Well, one of our personal trainers in Birmingham will be more than happy to help you to achieve your goals, regardless of what they are. 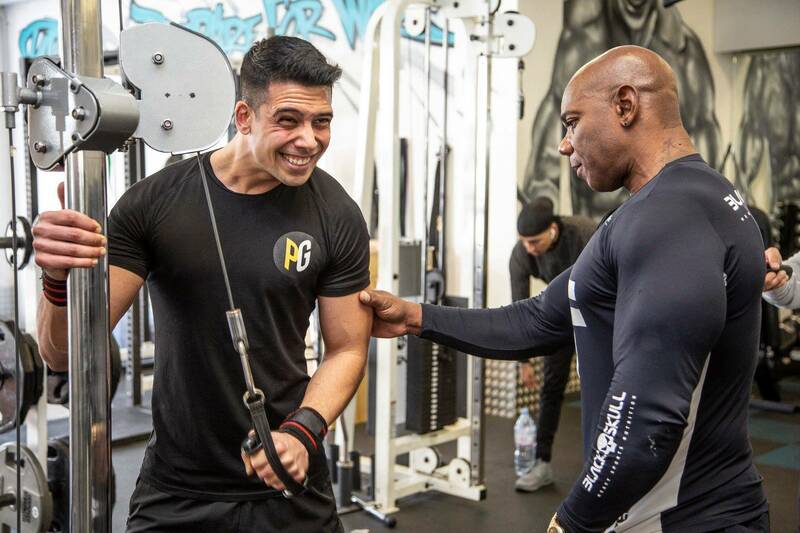 We now work with 10 of the UK’s best personal trainers, each one able to offer you years worth of invaluable fitness knowledge at incredibly competitive rates. What can our personal trainers offer you? Weight loss is amongst the most common reasons why people look to work with one of our personal trainers. Losing weight and, more importantly, keeping it off! It’s all about long-term commitment to exercising properly and eating the right stuff. Any one of our personal trainers can help you in getting rid of stubborn fat and saying “goodbye” forever! If you are training for another sport, such as boxing, running, swimming or cycling, then you will benefit greatly from working with a personal trainer. Knowing how to properly approach cardio, muscle gain and dieting is crucial for all sports. And we can assign you a personal trainer whose exact skills and experiences matches the sport you are training for. 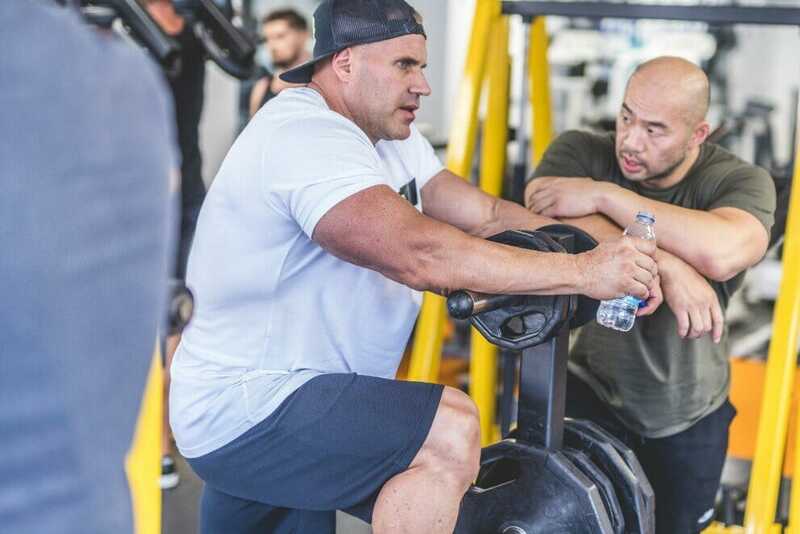 Throughout the year, many of our most experienced members choose to work with a personal trainer for a few sessions, just to find new ways to mix up their workouts. Not only does this help make things more fun and enjoyable, but it also helps lead to long-term gains. Muscles get used to old, outdated workouts and mixing them up is of crucial importance. Just because you have an injury, it doesn’t mean you need to stop working out altogether. In fact, in some cases, this can simply prolong an injury and lead to much longer pain than necessary. Instead, all of our trainers in experts in helping to overcome injuries that you might have suffered from recently, or had for a number of years. By offering insight into new routines and dieting tips, you can quickly fast-track the results you are looking for in the gym. All of our Birmingham personal trainers know what it takes to build lean muscle mass and to do so in the quickest time possible. So save yourself months, or even years of wasted time in the gym, by learning how to workout properly and achieve maximum gains. 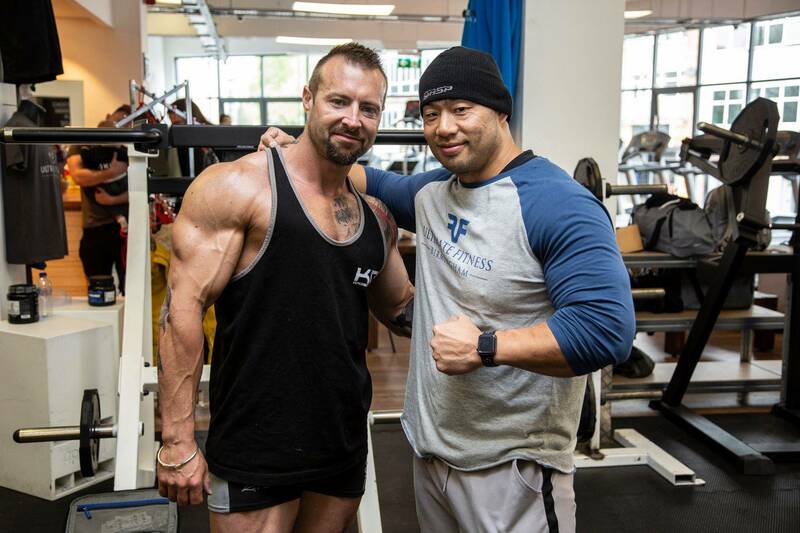 Many of our personal trainers are competitive bodybuilders themselves. This goes for both our male and female trainers. 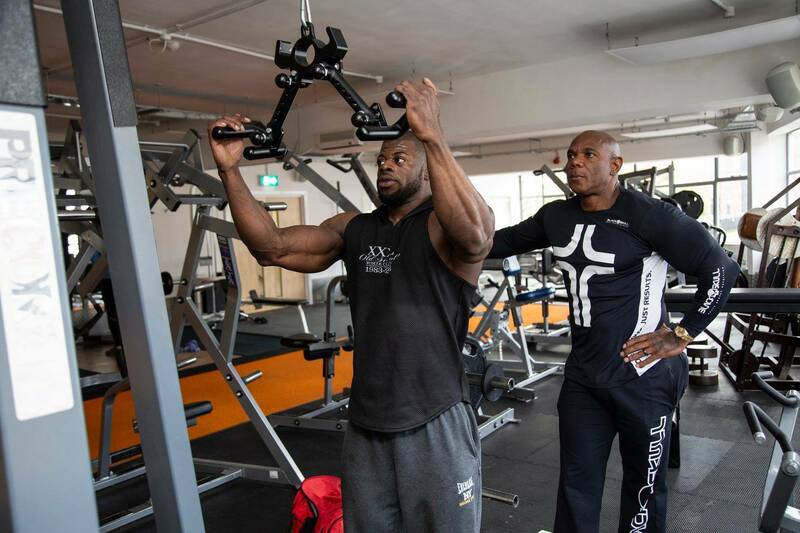 They know what it takes to get their bodies in top shape and to compete at the highest levels in the UK. If this is you, then you might want to skip ahead and check out Lee Atlas Harding. We’re really not kidding when we say that 80% of the results you achieve are found in the kitchen, not the gym. As such, proper dieting and supplementation is vital if you want this to be your year to get fit, lose weight and put on serious muscle. Only an expert can help you with this, so stop wasting time and contact us today. If you’re a beginner at the gym then, first off, welcome! Secondly, we would highly recommend you book in for a few sessions with one of our personal trainers. They can take you through the basics of effective exercise and nutrition. Together, you will be able to craft a workout and dieting plan specifically tailored to what you want to achieve at the gym. Why choose a personal trainer from Ultimate Fitness Birmingham? We really are not exaggerating when we say that we offer the highest quality personal trainers in Birmingham. We pride ourselves on the experience that all of our members have, and that is what has allowed us to grow so quickly and build such an impressive reputation in Birmingham. Amongst other things, here are some of the top reasons why you’d want to work with one of our Birmingham personal trainers. OK great! All of our personal trainers are currently looking for new clients to support in their fitness goals, and we would love the chance to speak with you more. We generally find that a phone enquiry is the best way to proceed. That way we can get a much firmer idea of what it is you are looking for in a trainer and can then decide who is best suited to your goals. As such, please do give us a call on 0121 389 8602. Alternatively, you can drop us a message through our contact page. A member of our team will pick this up as soon as possible and we will be in contact to discuss things further.